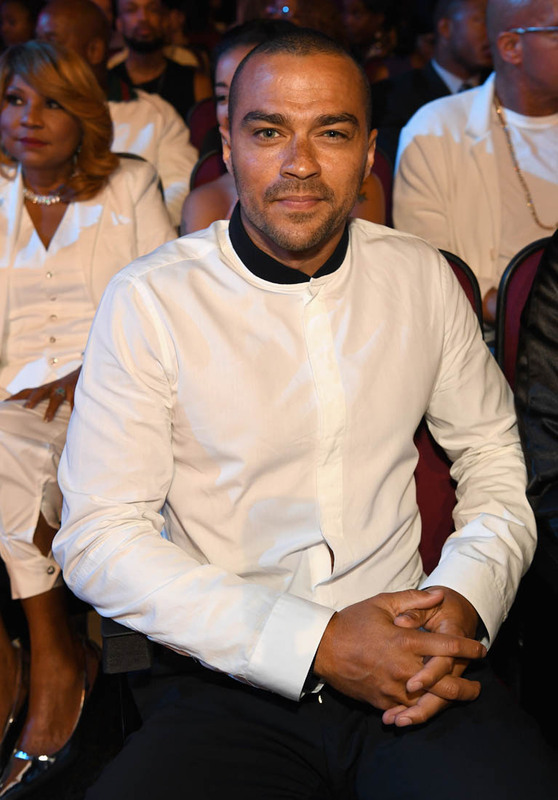 For a hot second this morning, I was feeling bad for Jesse Williams. In Jay Z’s newly released 4:44 footnote video I wrote about earlier, Williams addressed the rumours that he left his wife for Minka Kelly. Those rumours inspired a lot of conversation and speculation about the end of his marriage. It inspired me to write about the implications that come with a black man of Jesse’s stature, and with his resume of activism, allegedly leaving his black wife for a white woman. "I was in a relationship 13 years, 13 real years, not 5 years, not 7 years, 13 years and all of a sudden mother f--kers are writing think-pieces that I somehow threw a 13-year relationship—like thee most painful experience I’ve had in my life like with a person I’ve loved with all of my heart—that I threw a person and my family in the trash because a girl I work with is cute." I revealed in my previous piece that this video made me emotional. Maybe it was the sentimental state I was in but I paused after this quote and felt a pang of guilt. I thought about how we might not know what really happened to cause the end of Jesse William’s relationship. Since everyone else is being so honest and vulnerable in the clip and Williams comes off as super impassioned and almost a bit pissed off, I thought he was being real. IF Jesse Williams wasn’t dating Minka Kelly and the reports that he left Aryn Drake-Lee to “make him a bigger star” weren’t true, I thought about how hard it could have been for Williams to see headlines speculating that he left his ride-or-die for Lyla Garrity. But then I thought, “He did call her cute though. Suspicious.” And then, Lainey sent me this. TMZ has photos of Jesse Williams and that “cute girl” he worked with going on a movie date in West Hollywood last night. The timing! I guess I’m one of those “motherf--kers writing thinking pieces” but after I saw these photos, the only words I could think to describe Jesse Williams were “this motherf--ker.” Maybe his defence will be that he started seeing Minka Kelly after his marriage ended but still, the timing is suspect. 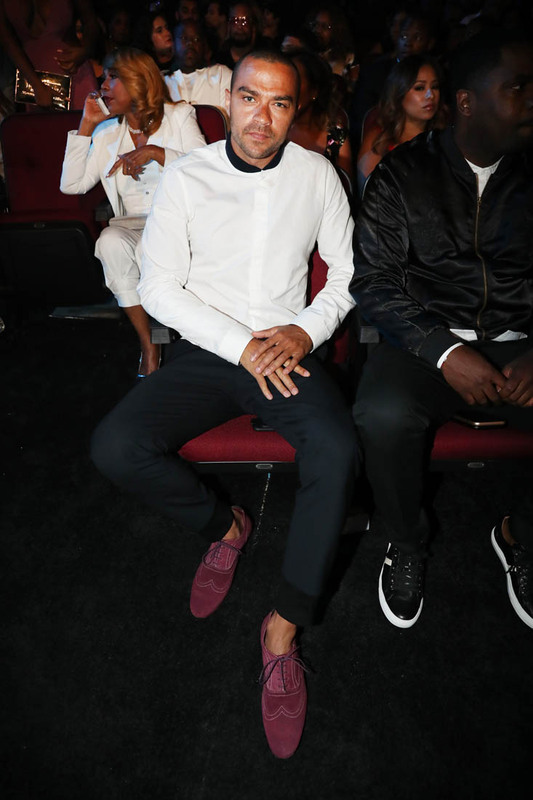 Again, of course, Jesse Williams is allowed to date after divorce. I’m not referring to Williams as “this motherf—ker” solely because he’s dating a white woman. (Revisit my piece for the nuance of why this particular black man leaving his wife and dating a white woman sparks a conversation.) The issue with the timing of Jesse’s sanctimonious rant and these photos of his movie date with Minka Kelly is that if the rumours about Minka are true (which at this point, it’s looking like they are), maybe he did “[throw] a person and [his] family in the trash because a girl [he] work[ed] with is cute." The divorce was announced in April. In January, Minka Kelly posted a photo on set with Jesse Williams in Paris. The timing! 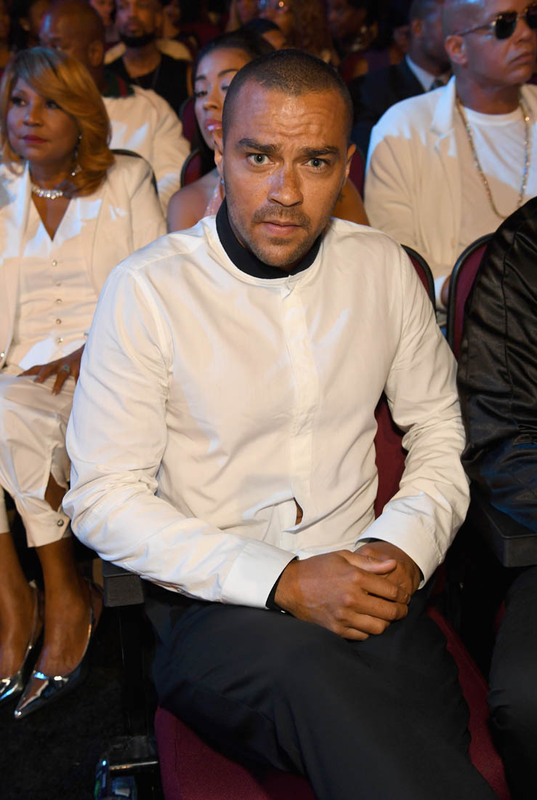 In more bad timing news, Jesse Williams and his estranged wife are currently in a bitter custody battle. According to Us Weekly, Williams claims that Aryn Drake-Lee is refusing to let him spend more time with his kids Sadie, 3, and nine-month old son Maceo. He details in court documents the specifics of their custody dispute. "Protecting the privacy and well-being of their children is of paramount importance to Aryn Drake-Lee Williams. It is unfortunate that Mr. Williams has chosen to draw public attention to this difficult time and transition for their family." So, it’s getting ugly. 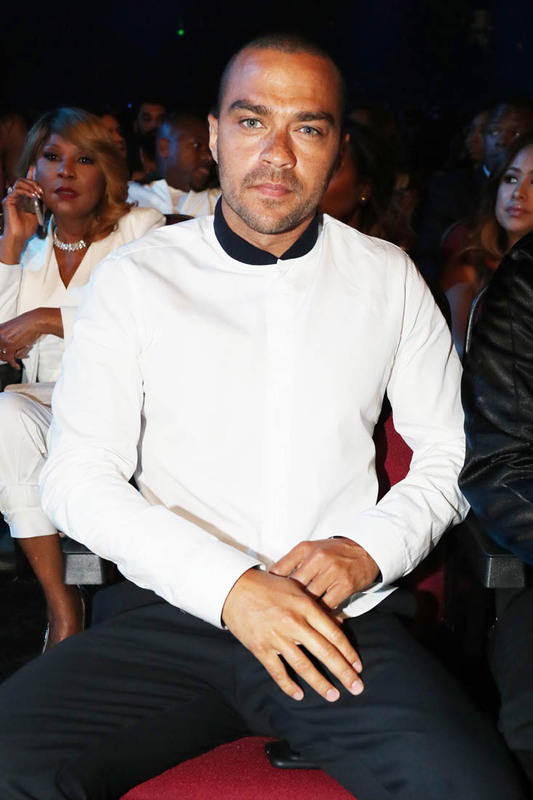 With all of this information, does it seem like Jesse Williams is someone who didn’t f-ck up? Does it seem like he’s not still f-cking up? 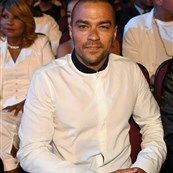 Attached - Jesse Williams at the BET Awards last month.